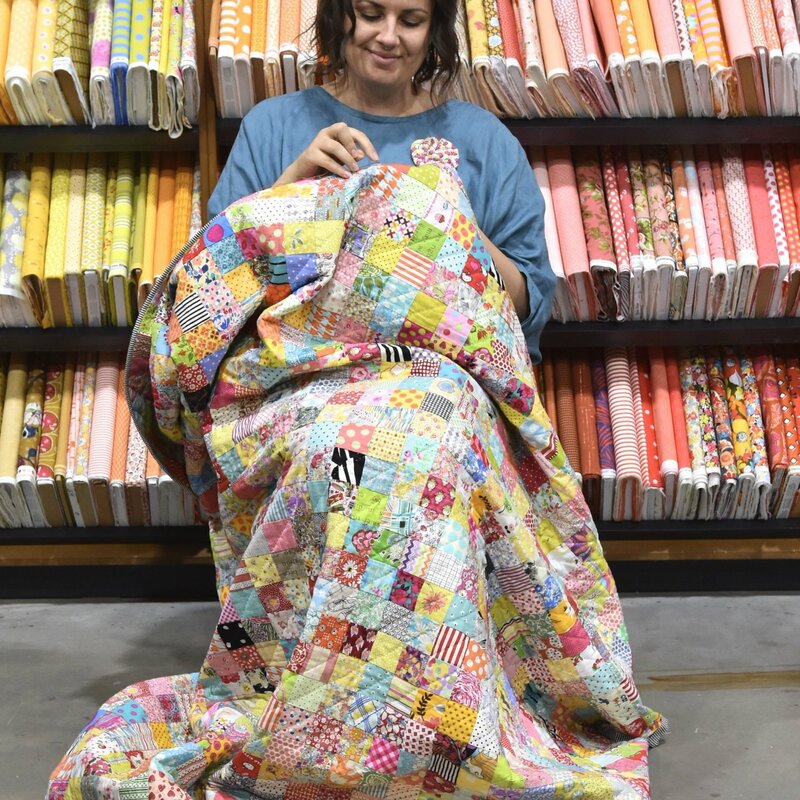 Slow down and experience how the repetitive nature of patchwork can be a meditative outlet. Enjoy the mindfulness that comes with hand stitching a simple quilt made of many many small squares. Focus your thoughts on each stitch and push the chaos of everyday life to the side for an hour and a half of calming Crafting Mindfulness. Patchwork is a slow process and a quilt can take many years worth of ‘stolen moments’ to complete. This is what makes each quilt so precious, so unique and so worthwhile. Come along every 1st and 3 Friday of the month to learn how to create your own handmade quilt. All materials provided for the day of your class.